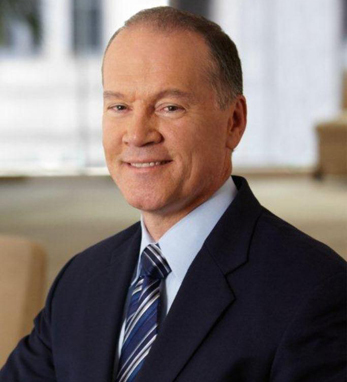 John Donovan is senior executive vice president of Technology and Operations, responsible for AT&T’s global network and its best-in-class mobile broadband network along with creating a modern, software-defined, cloud-based technology ecosystem to support them. Additionally, John oversees Corporate Strategy. John began his career in telecommunications in 1984 and since joining AT&T in 2008, he has made significant contributions to strengthen its network, drive the development of the software-centric network and create an innovation ecosystem at AT&T. He serves on the Board of Directors for Palo Alto Networks. He has also authored two books, The Value Enterprise, published in January 1998, and Value Creating Growth, published in 1999. John received a B.S.E.E. from the University of Notre Dame and earned an M.B.A. in finance from the University of Minnesota.